Overdue library books can be expensive, even when they're just a few days late. So imagine finally returning a book 24,605 days after it was due: on Dec. 17, 1948. 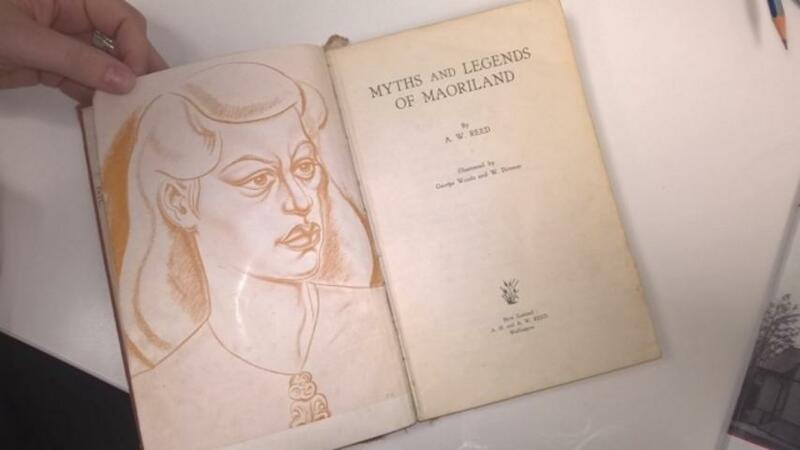 That's what happened to a New Zealand woman who'd checked out a book tilted "Myths and Legends of Maoriland" when she was a young girl. Soon after, her family moved, and she never returned it. Today's overdue book charges for the Epsom Community Library are $1 for each late day — meaning the woman, who never left her name, would've been charged almost 25,000 New Zealand dollars, or about $17,500 U.S.
Thankfully, a librarian told The Guardian because the woman was a kid when she checked the book out, they wouldn't charge her. But if she had been fined, she would have set a new Guinness World Record. Currently, the record for the largest fine for an overdue library book is $345.14. The book the woman returned is a first edition, so Epsom Community Library is thinking about putting the title into a special collection.